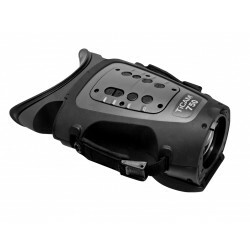 TiCAM 90 is a small, lightweight, thermal imaging monocular with a unique scroll wheel for easy operation even when wearing gloves. 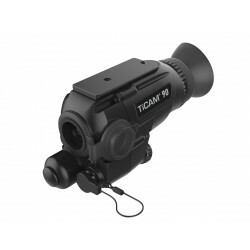 Weighing just 150g and running on just 1AA battery for over 4 hours with a 40 degree Field of View, TiCAM 90 is optimised for hand or helmet mount applications. 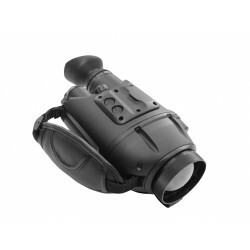 ClipIR Small Thermal Imager Clip On – Fused Night Vision. 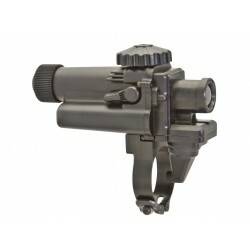 Fused night vision is the new standard for low light operations. Significant tactical advantages are achieved by combining the unparalleled detection capabilities of thermal imaging with the superior identification capabilities of image intensification.